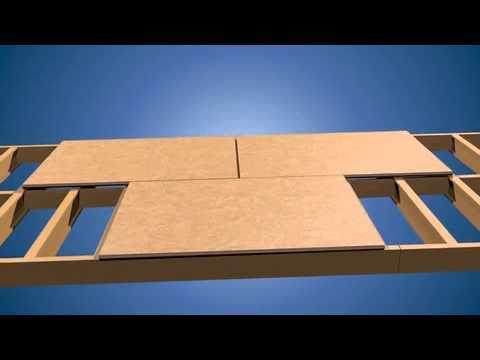 Plytanium® Sturd-I-Floor® sub-floor panels have helped deliver sturdy, stable flooring systems for over five decades. Plytanium® plywood has more than 50 years of proven performance in construction applications, and Plytanium Sturd-I-Floor panels hold nails firmly and help minimize nail pops that can lead to squeaky floors. Single layer flooring panel for use under hardwood flooring, carpet and pad, ceramic and vinyl floor coverings.